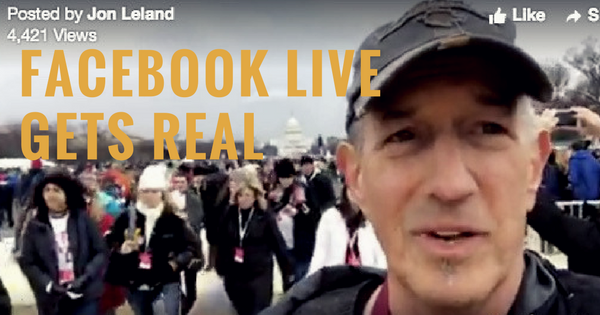 Facebook Live Social Video: I Gave It a Try. Here’s What Happened. There’s been so much enthusiasm for social media action in response to Trump, including two different requests for educational programs about “Social Media for Social Action” that I’ve created a quickie website that includes those two course descriptions. Please contact me if you’re interested in a course like this in some form, in some place, or virtually. 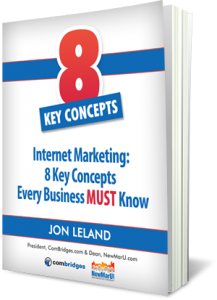 https://www.combridges.com/wp-content/uploads/2017/03/FB-live-blog-post-header-v2.png 315 600 JonLeland http://www.combridges.com/wp-content/uploads/2017/06/ComBridges-Logo-300x60-300x60.jpg JonLeland2017-03-02 12:04:392017-03-02 12:04:39Facebook Live Social Video: I Gave It a Try. Here's What Happened.